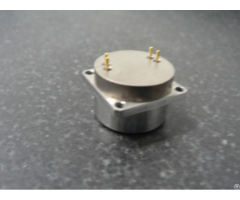 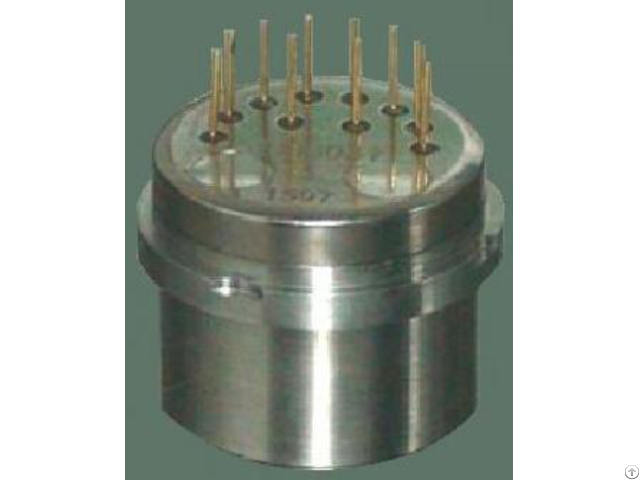 ER-T6 is a small size accelerometer which has high reliability, mainly used in oil well logging . 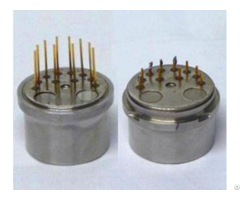 Output current and received force into a linear output, user can according to calculate to choose reasonable sampling resistance, to reaching the highest accuracy output . 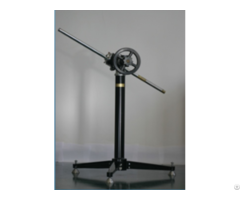 It can also be used for static testing and dynamically testing, it is a standard vibration sensor.